Planning a Party or Corporate Event ? 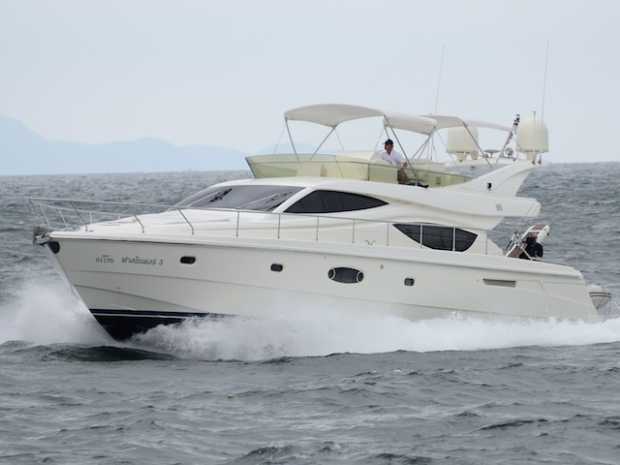 Come and see why Pattaya Yacht Charters is Pattaya's premier yacht charter company providing an unparralled service, we offer the very best of Pattaya's most spectacular yachts and speedboats. 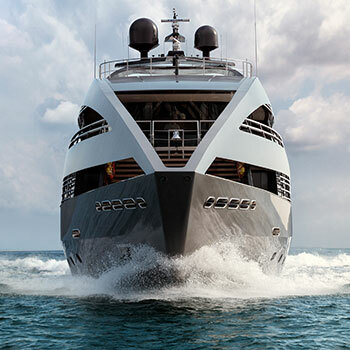 Our substantial fleet of sailing and motor craft include: Speedboats, Motor Cruisers, Motor Yachts, Sailing Yachts, Catamarans, Fishing Boats and even Party Boats. Massively increase your chances of a successful catch by deep sea fishing with the professionals. Upon all of our deep sea fishing charters you will use the finest fishing equipment and most importantly you will be fishing with expert captains whose local knowledge is second to none. 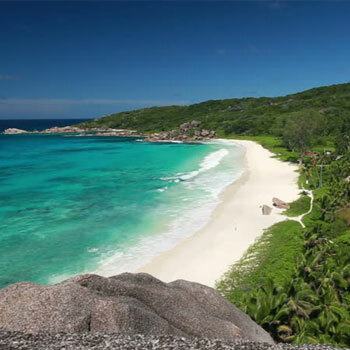 Exotic Islands, endless sunshine, baby soft sand and impossibly turquoise waters. The beaches we take you to are straight out of the glossiest coffee table brochure. We take you to places that other tour operators never even heard about ! Why settle for less, we're proud to offer the best luxury yacht charter fleet available for private hire right in Pattaya Thailand. With Eight boat categories and three different boats in each category we have the perfect array of boats that can cater for all eventualities. 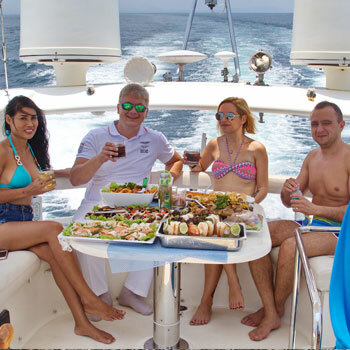 We are proud that many customers say that their tailor made Pattaya Yacht Charter was the highlight of their holiday! We are a European managed company that caters to your every need. Providing you with guaranteed, exceptional service. All of our staff speak English and all are highly professional. Several of our spectacular charter boats are now available for sale right here in Ocean Marina Yacht Club. They have been sparingly chartered and always kept in pristine conditions. Please read on for full details of our boats for sale in Pattaya Thailand. Pattaya's surrounding coastline has numerous islands little known to most- if not all- tourists. All of our boat charters are permitted to anchor off some of the most spectacular beaches the Pattaya archipelago has to offer, worlds away from the hustle and bustle of everyday tourist beaten tracks. Join our Game Fishing Professionals for a serious deep sea fishing adventure on one of our fully equipped deep sea fishing charters. With the very best equipment guaranteed and captained by some of Pattaya's most knowledgable skips, you're ensured of the biggest catch of the day. 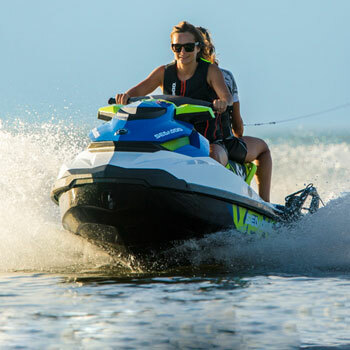 We offer a wide range of activities upon all of our Pattaya speedboat charters,whether it is a day filled with watersports action or simply beach hopping and relaxing around deserted islands you will find exactly what you are looking for with Pattaya Yacht Charters Co., ltd! Great day trip on Scooby Doo with a bunch of friends. Easy to book and the PYC team were very responsive to my pre trip queries. The motor yacht was very comfortable and had lots of different areas so people could chill out or take part as much as they wanted. Ordered the summer picnic which was delicious and there was more than enough food. Good drinks package as well. We went to Koh Phai for the day and were pretty much the only people there. The yacht had a rib which could ferry people ashore if they wanted to go to the beach or go snorkeling. Would definitely use PYC again. We had a great day out on the boat with a group of us who had recently turned 30. Staff on board were extremely attentive and helpful, making sure everyone had drinks at all points, including on the beach. The beach we were taken to was beautiful and broke up the day. There was plenty of soft drinks and snacks which they allowed us to take with us at the end. Paul was very helpful leading up to the day and honoring the 2016 prices which I was originally given even though we booked in March 2017. Thanks again for a really fun time! At Ocean Marina Yacht Club there are many Yacht Brokers who are only too willing to give you expert advice on not only how to best market your boat for sale but also give you sound advice on purchasing a new boat.